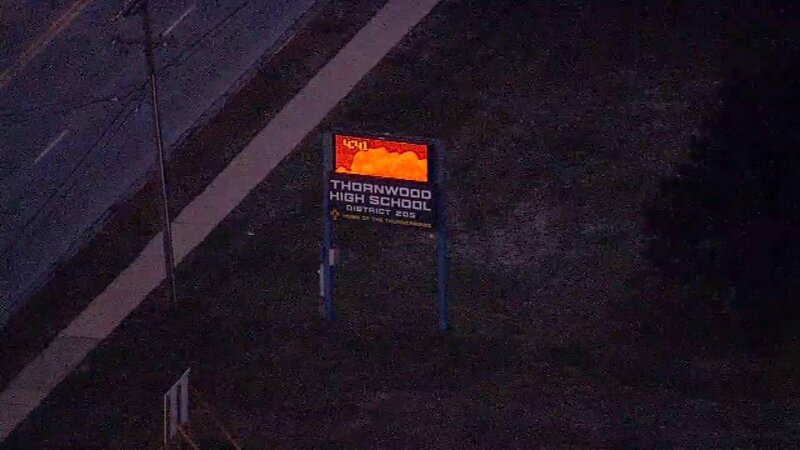 SOUTH HOLLAND, Ill. (WLS) -- School officials from Thornwood High School in south suburban South Holland said a teacher was arrested in regards to allegations of misconduct involving a student. School officials said the teacher was placed on administrative leave as soon as they were informed of the allegations and arrest. School officials said the district will conduct their own employee investigation as appropriate. The school will also provide assistance and counseling for any student affected by the allegations. "The health, well-being, and safety of the District's students is our primary concern at this time," Assistant Superintendent Dr. Jerry Doss said in a statement. Details about the allegations against the teacher have not been made public.